Starbucks Corporation is the largest coffeehouse company in the World as of 2013. It has more than 20,891 stores across 62 countries with nearly 13,000 of them in United States alone. In the year 2012 only it had revenues in excess of $13 billion employing 149,000 people worldwide. Starbucks was started by three former students of the University of San Francisco named Jerry Baldwin, Zev Siegl and Gordon Bowker. Their plan was to sell high quality coffee beans and roasting equipment but did not expect the success that their company would achieve in the future. 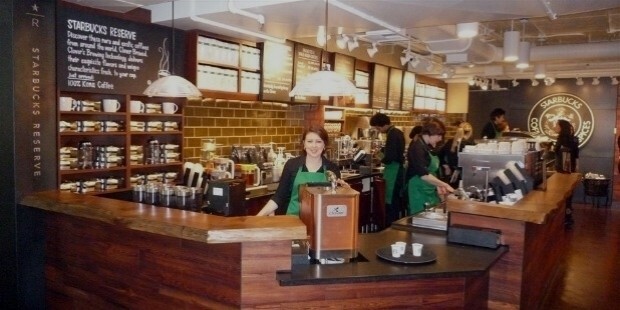 The first Starbucks store was opened in March 30, 1971 in Seattle, Washington. Their first store was located at 2000 Western Avenue and it sold roasted whole bean coffee till 1976. 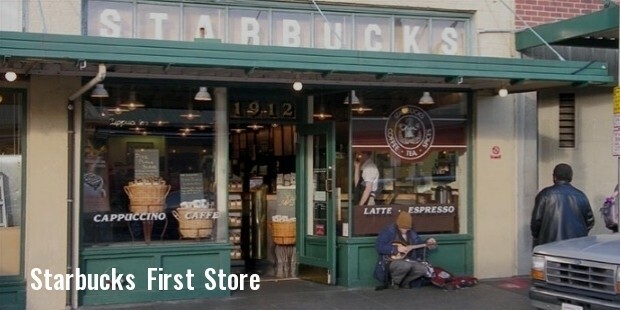 Soon they shifted their store to 1912 Pike Place Market where they began selling espresso coffee in 1986. 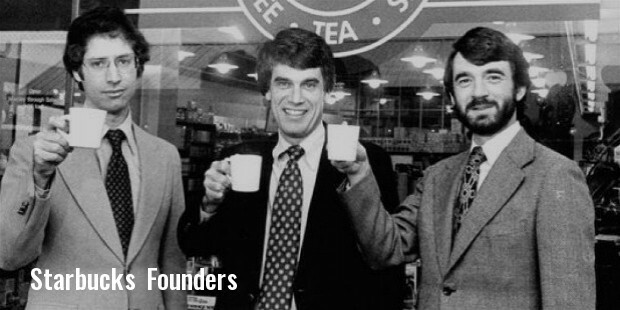 In 1987 Howard Schultz took the opportunity to buy the company from the original owners. He started to expand the business by opening new outlets outside Seattle. Soon there were around 46 stores in the year 1989 and Starbucks was roasting close to 2,000,000 pounds of coffee a year. 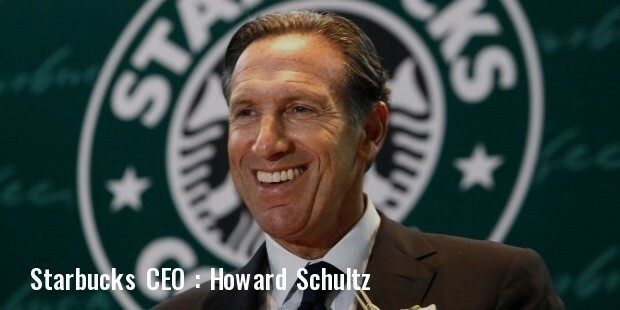 Due to the rapid popularity of Starbucks, Schultz was under pressure to start more stores as quickly as possible to cash in on the public demand. 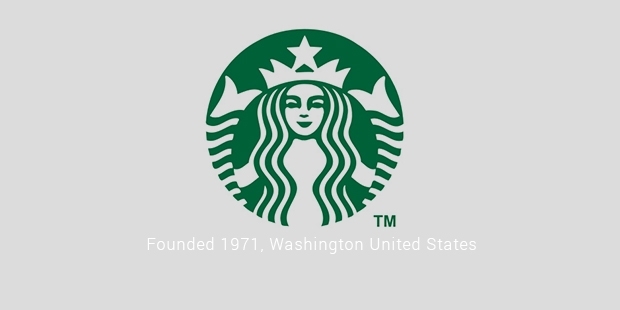 By 1992, Starbucks had more than 135 outlets and was earning yearly revenues of up to $72 million. 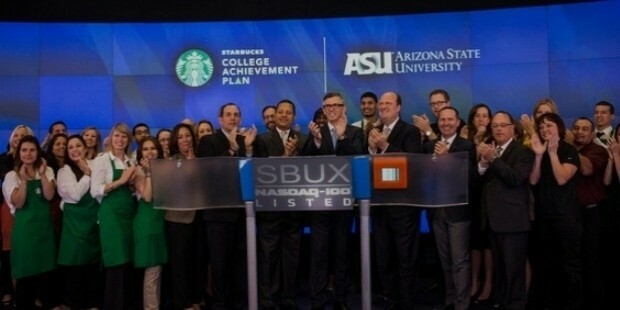 That year Howard Schultz put Starbucks up for Initial Public Offering on the NASDAQ Stock Exchange. The company’s market value was estimated to be $271 million. 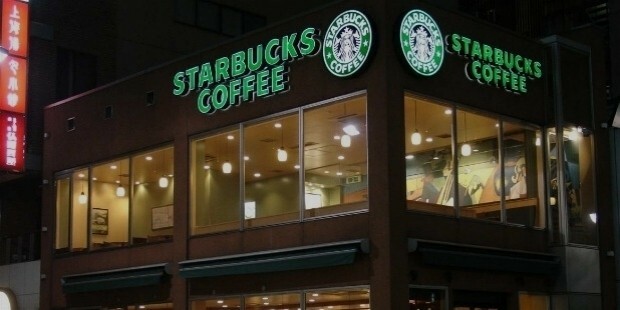 Schultz sold 12% of the company for $25 million in order to raise capital for doubling its stores in the next two years.In 1996 they were able to increase their stores outside America by opening their first store in Tokyo, Japan. In 1998, they bought U.K. based company Seattle Coffee Company for $83 million. They changed the name of the 65 outlets to Starbucks and began their entry into the U.K. market. 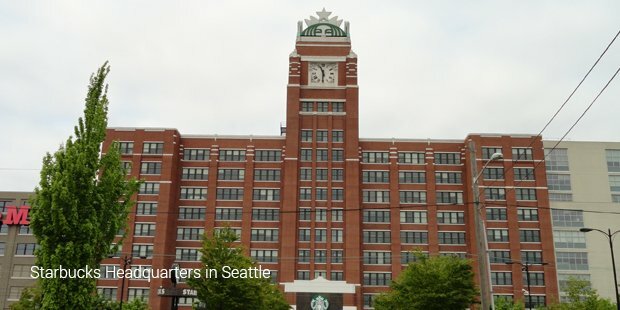 Again in 2003 they bought Torrefazione Italia and Seattle’s Best Coffee for $72 million. This gave them an additional 150 stores to work with. In 2007, it opened its first store in Russia. In November 2012 it purchased successful company Teavana for $620 million making this its biggest acquisition. By 2013 they took their operations worldwide with renewed focus in opening stores in South Asian and South American countries. Starbucks is popular for selling varieties of coffee but it also sells other cold and hot beverages, sandwiches, pastries and snacks. Starbucks also focused on making products more specific to the local culture and flavour. So it also sells books, music, films and ice-creams according to the local availability. From selling roasted beans in the 1970’s to having more than $1 billion in net income is a great achievement indeed. Howard Schultz has contributed to the aggressive growth strategy that Starbucks has successfully followed to reach where it is today. In 2012 it experienced a 38% growth and it is showing no signs of slowing down anywhere in the future.